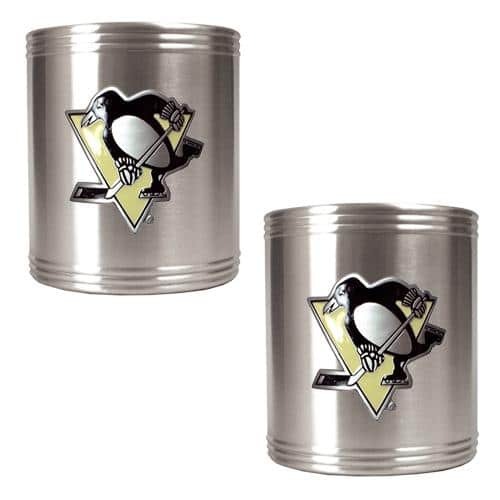 Nobody likes a lukewarm beverage. 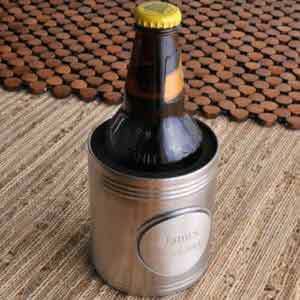 Keep your beer or soda chilled with one of our many koozies. 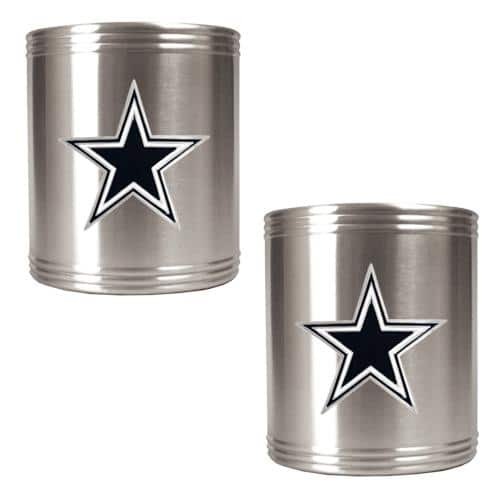 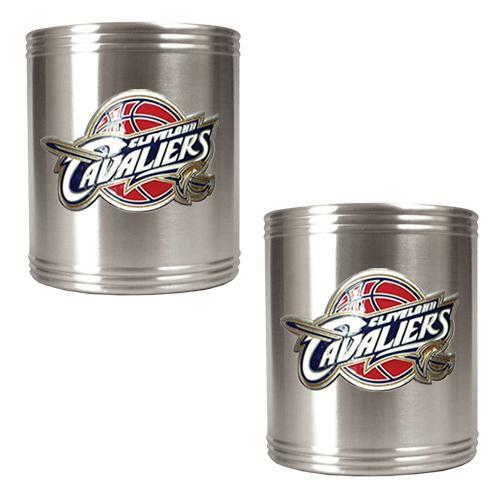 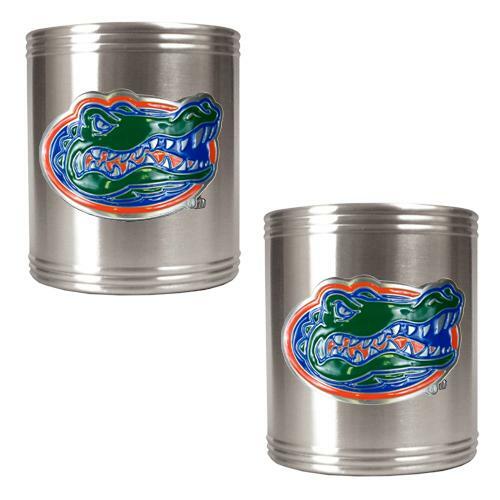 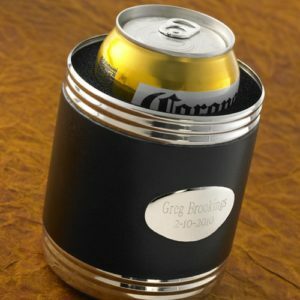 We’ve got can holders for sports fans, weddings or beyond!